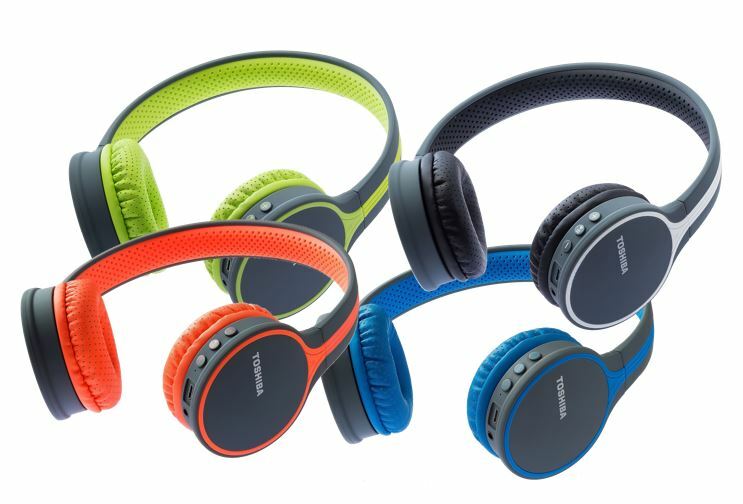 For day to day usage, the Toshiba RZE-BT 180H can be considered as the music companion, if you want a low budget multipurpose headphone, however, if you are a music fanatic then the market has plenty of options. Toshiba is not a new name in the technology industry, it is a cosmopolitan brand comprises a wide range of electronic products; primarily famous for its storage and display products. 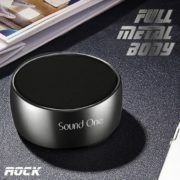 Lately, they have also stepped in audio products and launched a broad range of audio products in India. 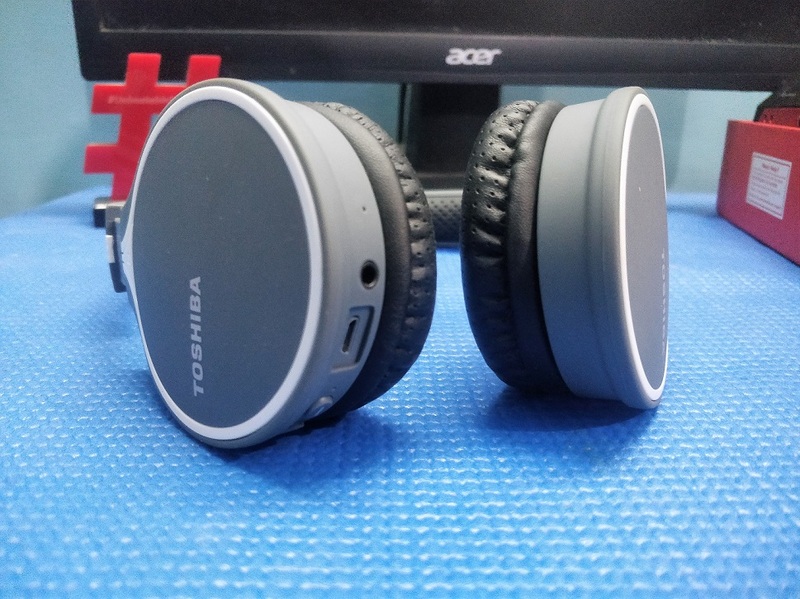 And out of those, the Toshiba RZE BT180h wireless headphone is one. 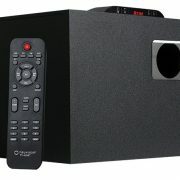 Most of the novel audio products of Toshiba fall under the range of every consumer, price-wise. 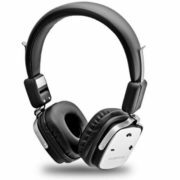 Before plunging into the review, let see the specifications of this wireless headphone to know what is it offers? For flamboyant kind of users, the Toshiba offers different dual-colour tones in RZE BT180h, available ones are black, blue, green and orange. What we got for review was grey and black shade one for review. The first impression of the headphone is quite good but the quality needs to be evaluated. So, as one grab it in hands, will realize how light it is ….. The outer frame or body of the headphone has a matte surface which prevents it from slipping while handling it. The zebra crossing like a white line running over the band of the headphone gives it a sporty look. 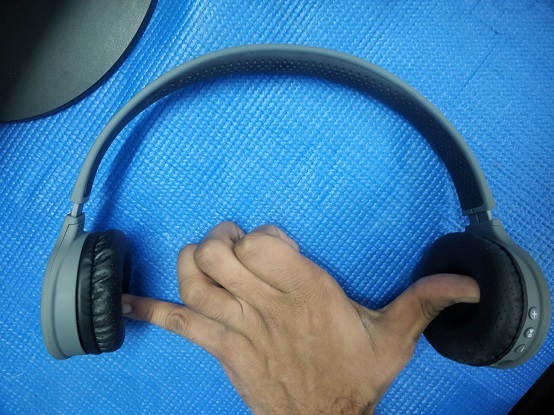 The material used to build the body is plastic, a stiff and strong plastic, although which is good for its durability, doesn’t mean the headphone is not flexible. The RZE-BT 180H has enough flexibility to easily adjust as per the size of the head. But, the thing if you have a larger skull as compared to average ones then it may get discomfortable because it clenches the head tightly. The ear cups have the soft cushion covered with rexine to cover the ear wholly; this is good as it not let the sound leak out of it but dwelling on it for a long time to listen music will start giving uncomfortableness. 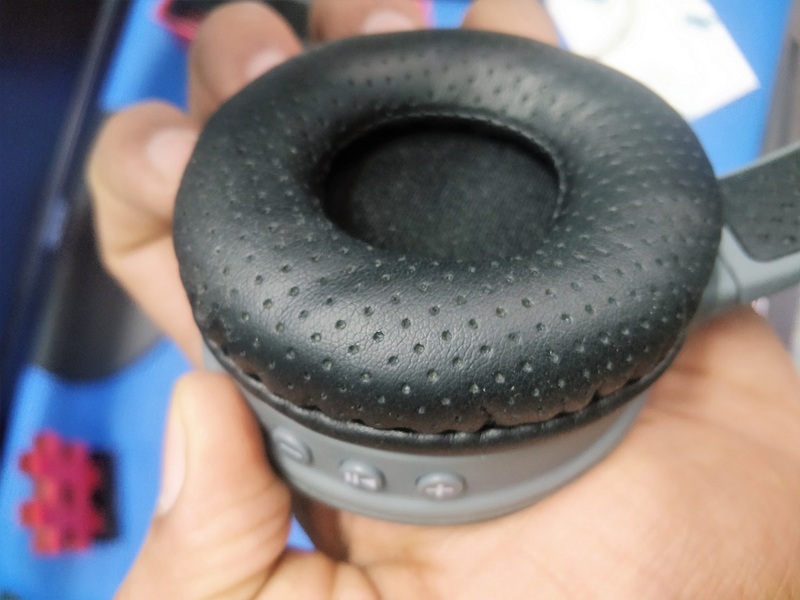 Coming to the inner side of the headband of headphone which should also be in foam but here on the Toshiba BT headphone, we got a rubberized cushion. 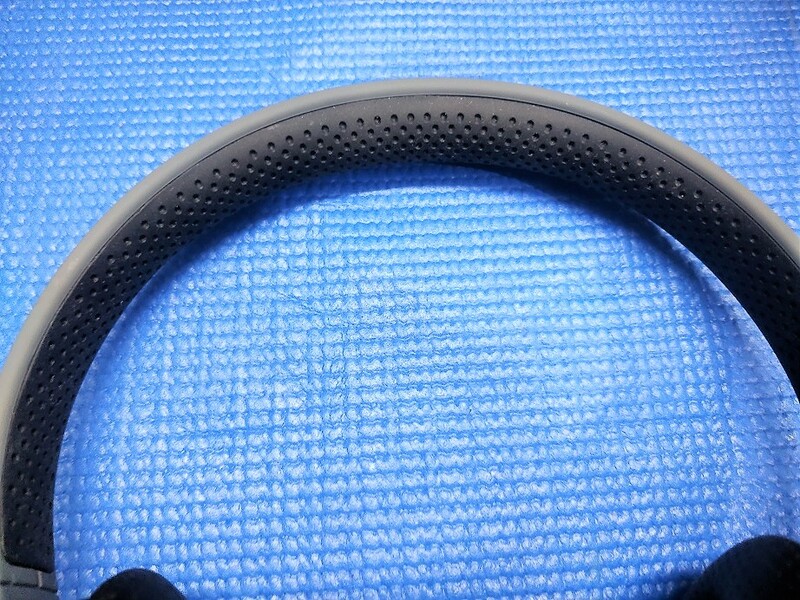 It is not as soft as the foam but gives good grip which keeps the headphone on its place while running or working out. One thing which company need to be looked at is the fixing of this rubber cushion, it is not that much good. This is all about from the design outlook which is acceptable at this price, however, prolonged usage, I means working with it for hours will definitely give some discomfort. Now, let’s see it from a technology perspective. This is the tract of the headphone which does not lack anything; required by a user. 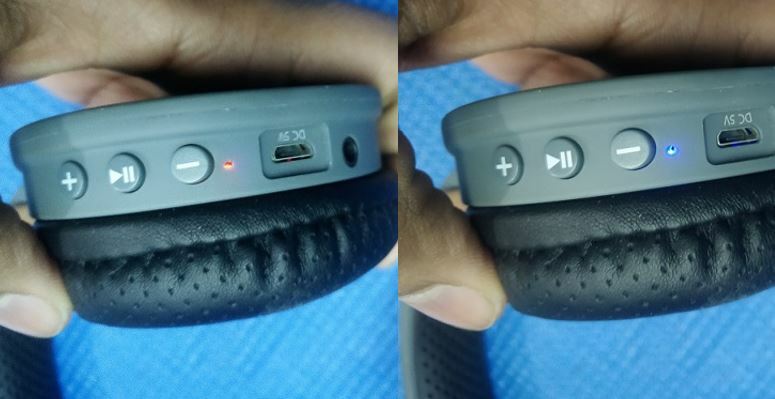 On the right earcup, all control buttons have given including the 3.5 mm and MicroUSB charging port. 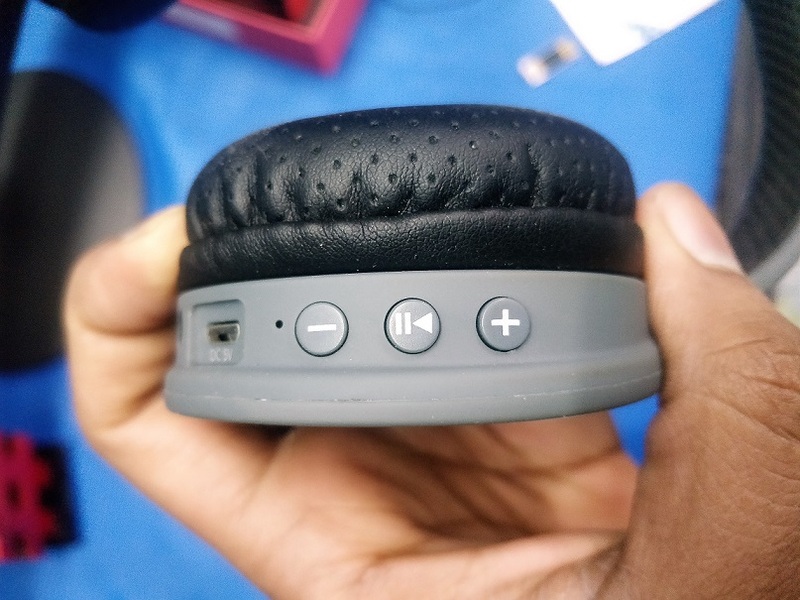 There are three buttons on the headphone two are dedicated to managing the volume and between them, the play/pause button has given; further which also work as on/off plus to connect headphone with other devices such smartphone, laptop etc. Also, the same volume buttons can be used to navigate the songs without touching a connected device. Just next to the Volume down button, the LED indicator can be found which stipulates the condition of the headphone. The stable blue means the device is successfully connected and working while the RED one means the battery is low. If we move forward to the LED indicator, the micro USB port, 3.5 mm output jack and mic hole have been placed by the Toshiba. Overall a perfect blend of technology has given to this music gadget. Audio wise the headphone is loud and clear but somewhere missing the gist of melody and music. The bass output no doubt is really punchy in the Toshiba RZE-BT 180H, however, sometimes it makes other instruments pitches to struggle to come out in an immaculate way. Furthermore, besides the music, the user can use this device to pick up calls as it built with a microphone. This feature also did perform very well, we have tested it and recipients over call got us clearly. Overall, the good bass and loudness will save the headphone from completely running the music listening experience. In terms of connectivity, there were no issues. It worked perfectly on its Bluetooth v4.2 which let pair two devices, of course, out of two, from only one music can be listened to. Talking about the range which was really great while our usage didn’t find any glitches in that even while roaming around the connected device. 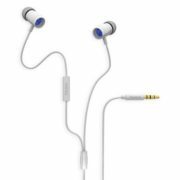 The company has also supplied the 3.5mm AUX cable which can be used when you are running out of the battery of the headphone. This really a great option and will be very useful especially during travel. Coming to the battery backup, which is an integral part of Bluetooth headphones, the company has claimed that the RZE-BT 180H can survive for 8 hours and it is absolutely true. At between 70 to 80 percent volume level, it will be able to give around 8 hours without any issues. Good battery backup, up to 8 hours. High bass tangled the clarity of other aspects of music.